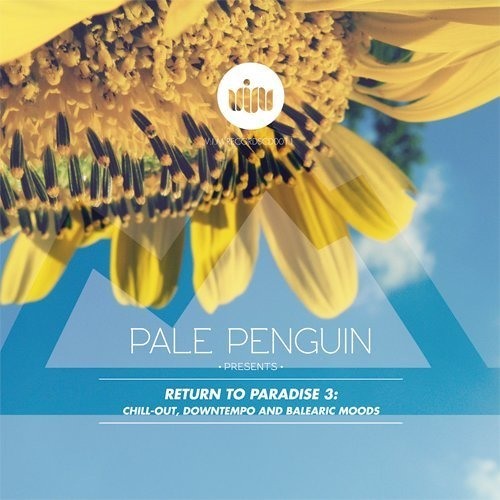 new release out on the excellent vimtronica - Return to Paradise 3 compilation. 88bpm chilled out vibes. The other two weren't available any longer. I'm checking this ^ one out. Very smooth tune, I love the laid back vibe!!! :pimp: The Production is top notch, everything is sitting well, loud and clear, crisp and bright. Oh wow, that rasta vocal is fun. 1:39 - I would looooove to hear some Scratching. Fantastic :yesyes: you added some misc. cuts and scratches, but I was really hoping for something more pronounced like a full on 32-64 measure Scratch with Ahh or Fresh. This is seriously cool, I like it a lot!